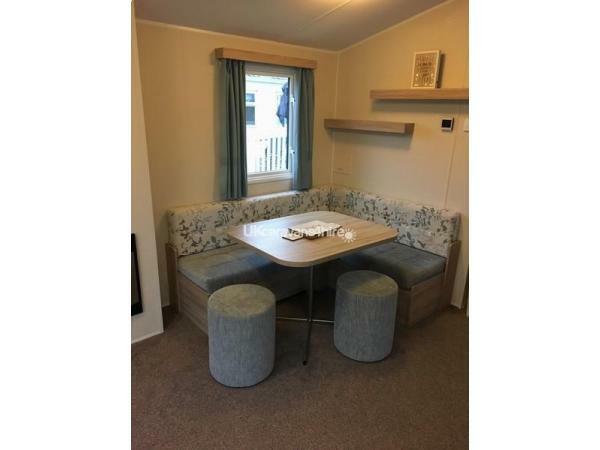 £100 deposit then full balance four weeks before holiday. 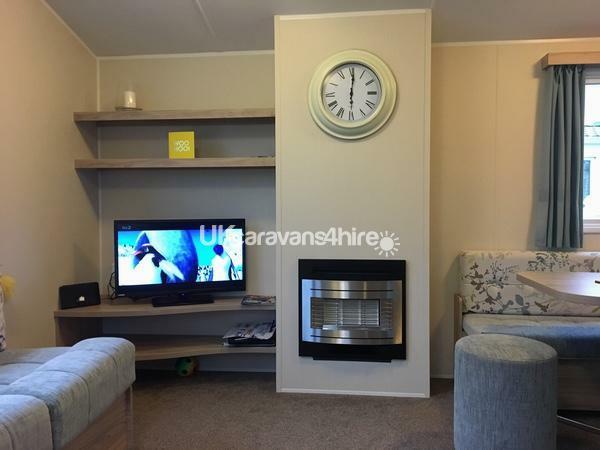 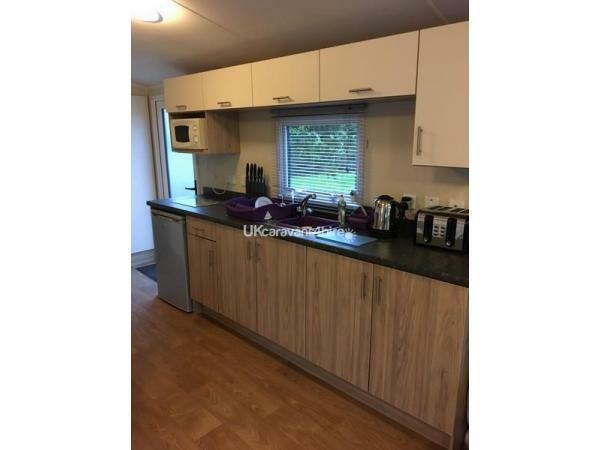 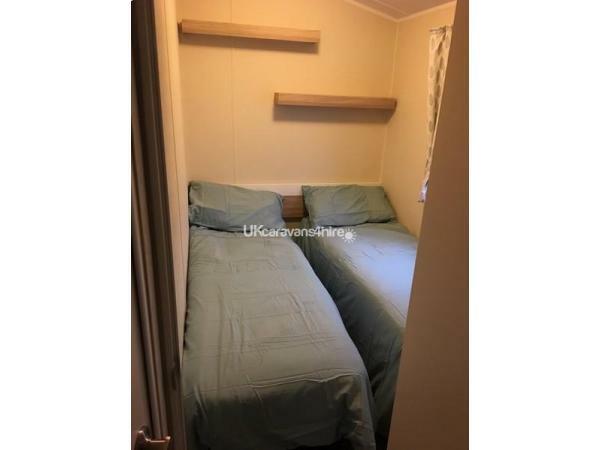 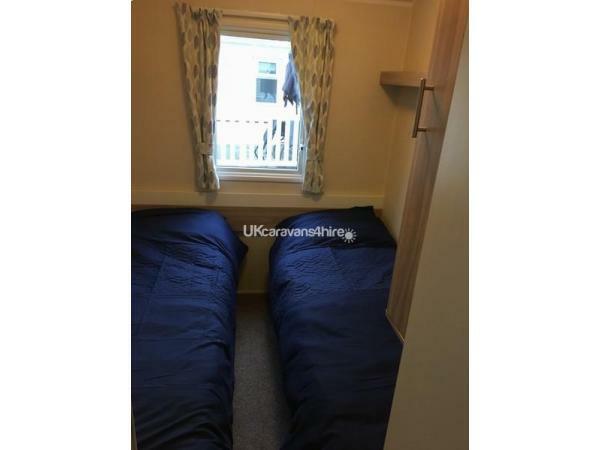 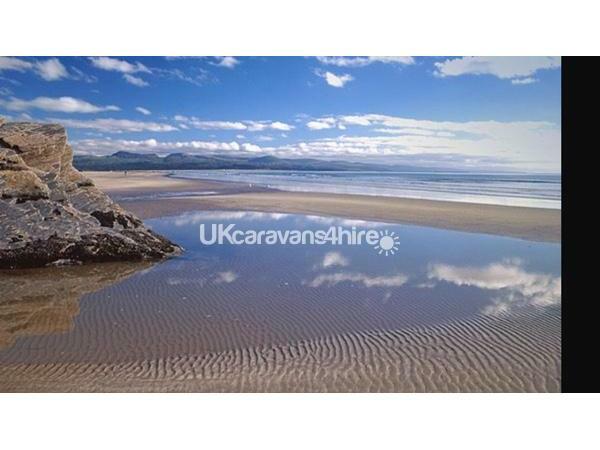 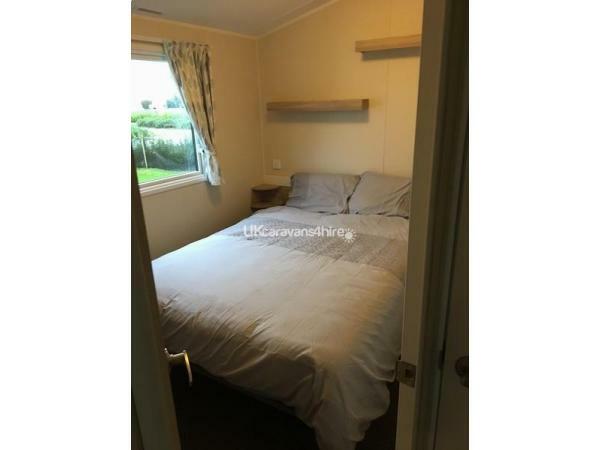 Prestige 3 bedroom caravan on an amazing pitch, close to complex. 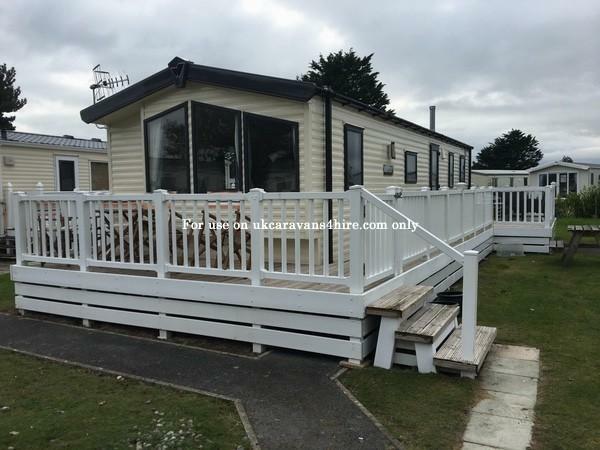 Allocated parking bay, decked veranda with secure green opposite for kids to play safely.